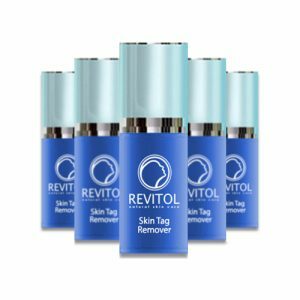 Ready for the easiest way to remove annoying skin tags? This powerful & fast formula works by attacking the root of the skin tag instead of just the surface, like many of its predecessors. 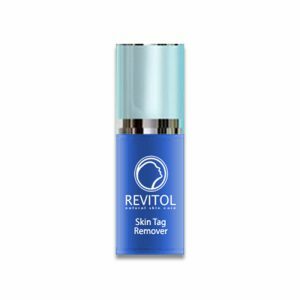 Revitol Skin Tag Remover promotes fast and complete removal of the skin tag without pain or scarring! 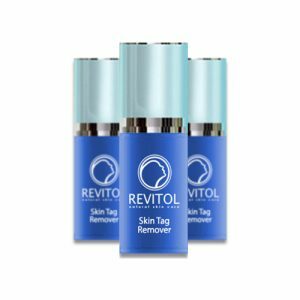 Our premium skin tag remover is a unique blend of nature's most promising ingredients. Developed in an FDA-approved lab, with clinically tested ingredients only, our researchers have crafted one of the fastest, most effective skin tag removers in decades.